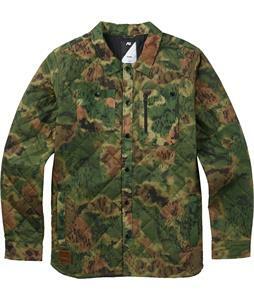 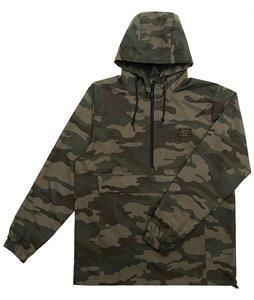 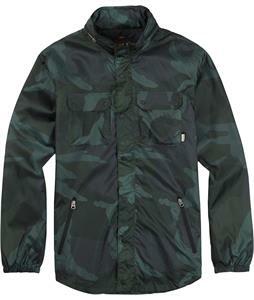 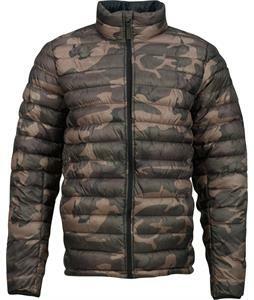 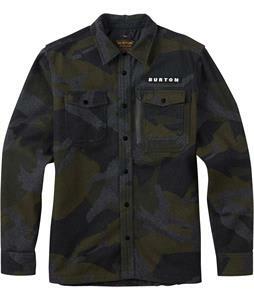 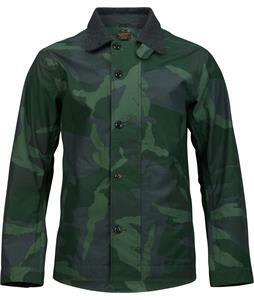 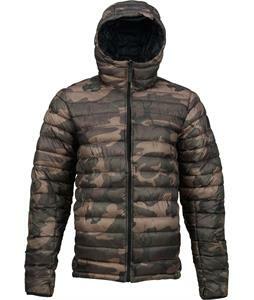 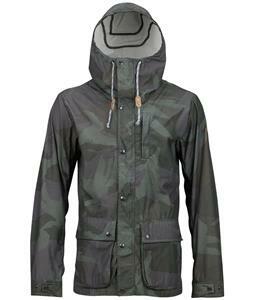 Camo Jackets are in stock, on sale and ship out blazing fast from The-House.com. 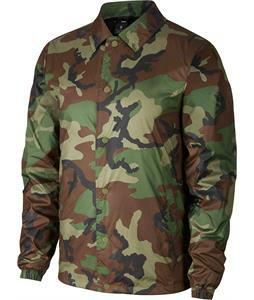 These stylish jackets are manufactured by the brands you love, like DC, Oakley, Rome, Sierra Designs, Volcom, White Sierra and more. 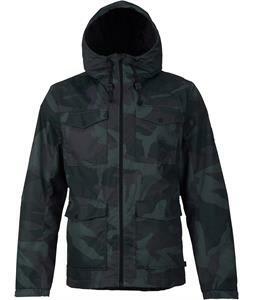 Camo Jackets keep classic style, high quality weatherproofing and environmentally friendly materials at the fore front of their manufacturing and development process. 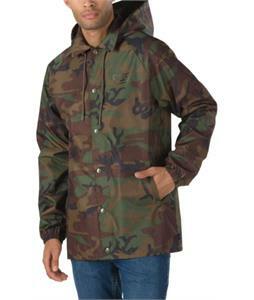 The House has been delivering the best and greatest gear since 1982.